Just 4 Fun launched on Saturday, this past weekend. 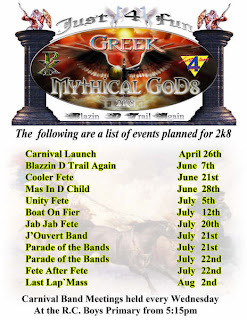 The band's theme is Greek Mythical Gods. Below are pictures of the female costumes!